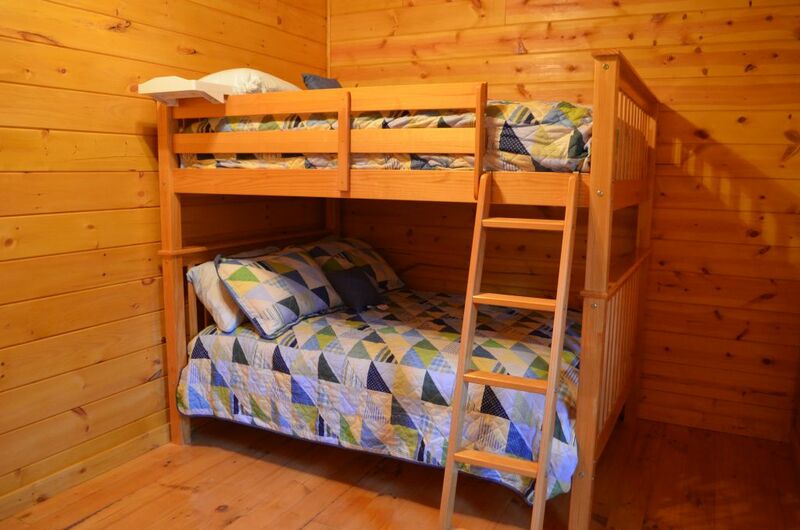 Our third bedroom is located on the second floor. 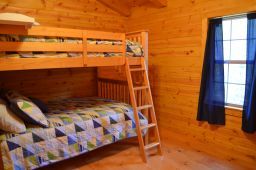 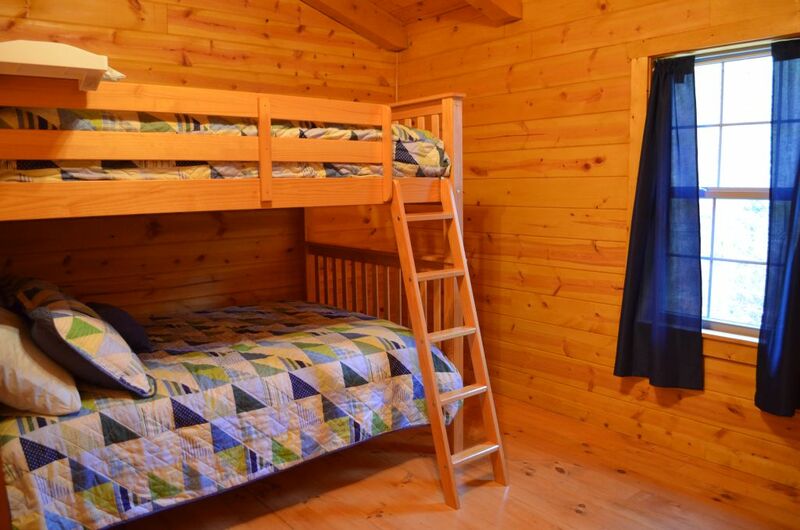 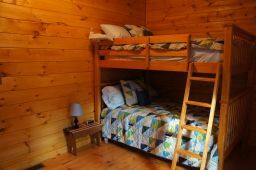 It has a bunk bed which has a full mattress on the bottom of the bunk and a full mattress on top (maximum weight per bed is 200lbs). 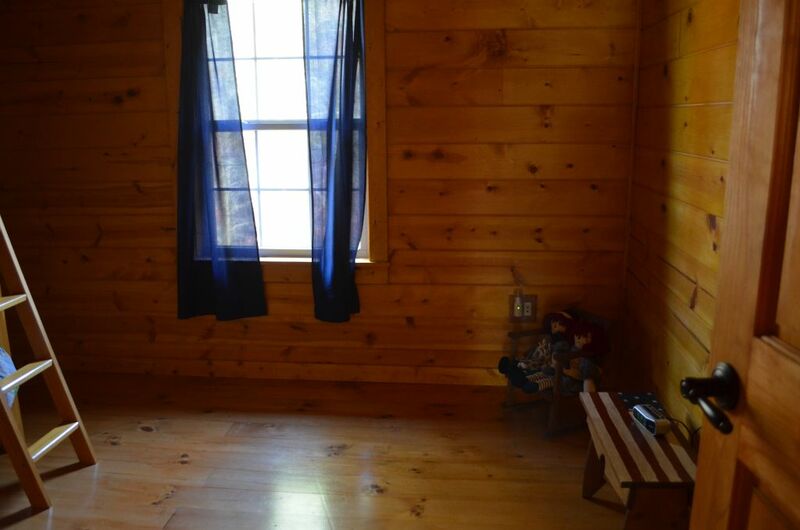 It also has a ceiling fan and a box fan.